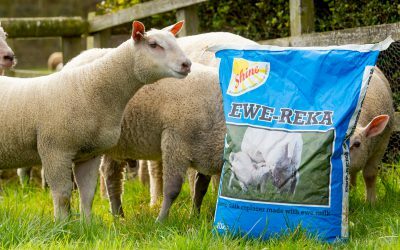 Calves fed hay in conjunction with a high-quality milk replacer have achieved higher weight gains than those offered straw. 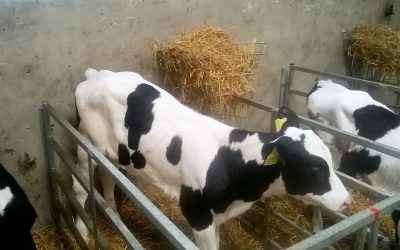 Last year Northern Irish farmers Chris Catherwood and Jason Rankin won the All Ireland calf rearer of the year award and received a computerised machine as a prize. 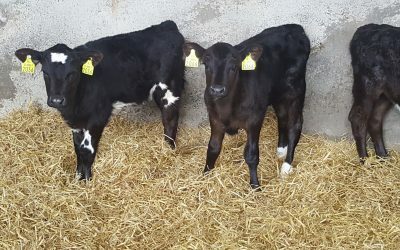 For the last two years the calves on the Cannon farm had been reared using teated feeders and were fed a skim and buttermilk based milk replacer once a day (OAD). 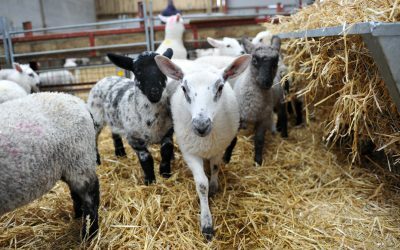 Effect of feeding meadow hay or winter barley straw on the performance of artificially reared dairy-bred beef calves to 12 weeks. Milk fat globule membrane isolated from buttermilk or whey cream and their lipid components inhibit infectivity of rotavirus in vitro. What is the first thing we do when we see a sick calf, well normally the calf is treated. But in most cases the calf is left among his currently healthy companions. 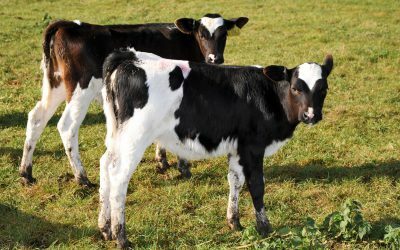 Evaluation of early weaning concentrate quality on the performance and health of artificially reared beef calves to 12 weeks by Harper Adams University. 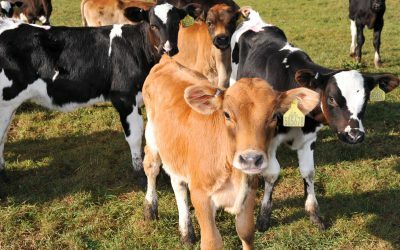 Evaluation of sodium butyrate and concentrate crude protein level on the health of artificially reared beef calves to 12 weeks by Peter Williams. Evaluation of sodium butyrate and concentrate crude protein level on the performance of artificially reared beef calves to 12 weeks. 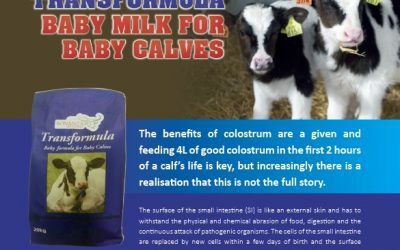 A recent trial at Harper Adams University College compared the progress of two groups of Holstein Friesian and Continental x calves on different milk feeding systems – one group fed once a day and the other twice a day.